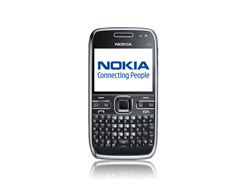 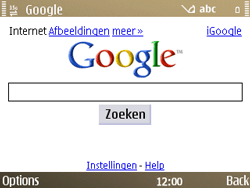 Using the internet with the Nokia E72 offers many of the same possibilities as using it with a PC. 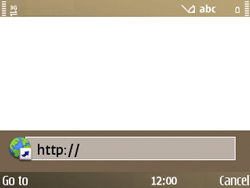 Choose Internet, Options, Open, and then Select. 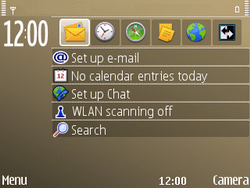 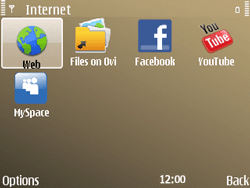 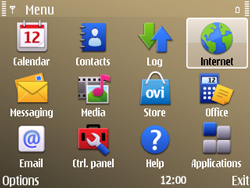 The Nokia E72 will automatically connect to the internet and open BASE‘s homepage. 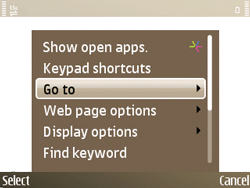 Choose Go to, Select, New web page, and then Select. 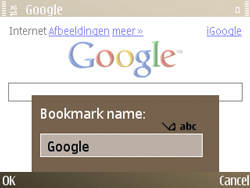 Choose Options, Web page options, and then Select. 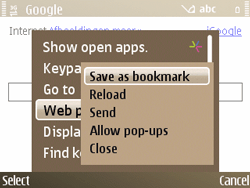 Choose Save as bookmark, and then Select. 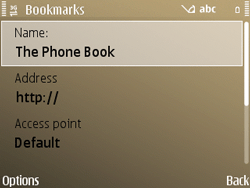 Verify Bookmark name, and choose OK. 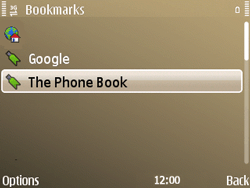 Choose Options, Go to, Select, Bookmarks, and then Select. 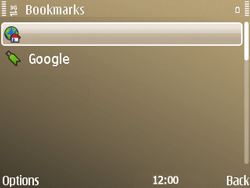 Choose Options, Bookmark options, Select, Add bookmark, and then Select. 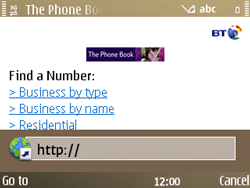 Choose The Phone Book, and choose the central navigation key to load the website. 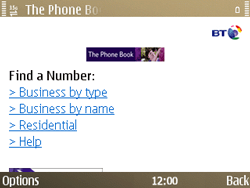 Choose Options, Go to, Select, New web page, and then Select. 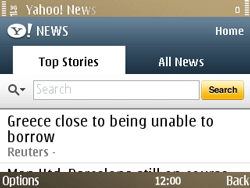 Enter http://uk.m.yahoo.com/p/news, the Yahoo News web address for mobile users, and choose Go to to load the website.